In most European countries, obtaining a driver’s license is an expensive and difficult task. Many countries allow younger people to operate scooters or motorcycles with a license as long as the displacement is less than 50cc. 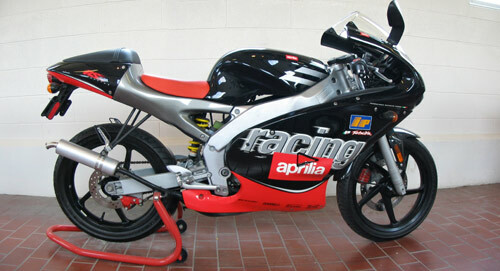 The Aprilia RS50 fills this role. 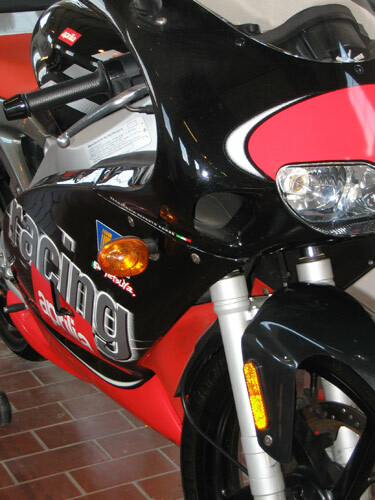 The dynamic look, from the aggressive front headlight through the tapering aerodynamic fairing, gives it a full-size look yet meets the “under 50cc” requirement. 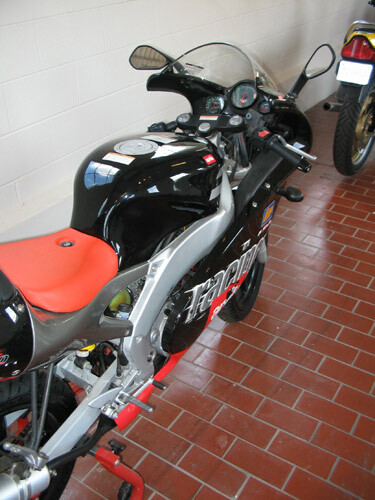 The RS50 is the first mass-produced 50cc bike to be equipped with a die-cast aluminum frame, just like Aprilia racing bikes.